We are what we say we are, and our guests agree. Please read the following reviews written by travelers, families and pet lovers. 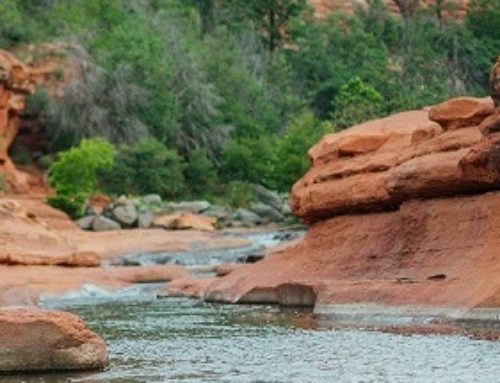 “We adore El Portal Sedona… Among many high-end Sedona Arizona hotels, this one is a uniquely and exquisitely appointed stand out. 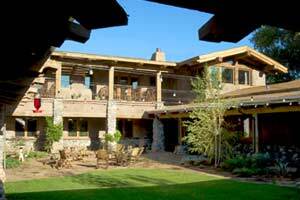 El Portal Sedona Lodge is an authentically designed, turn-of-the-century Spanish hacienda. With a beautiful center courtyard and fountain. And an abundance of natural materials, for a cozy “outdoors-vibe” inside every space. If you appreciate Arts & Crafts style and comfortable, gallery-quality functional furniture, you will be in heaven here, in any one of these 12 distinctive suites. 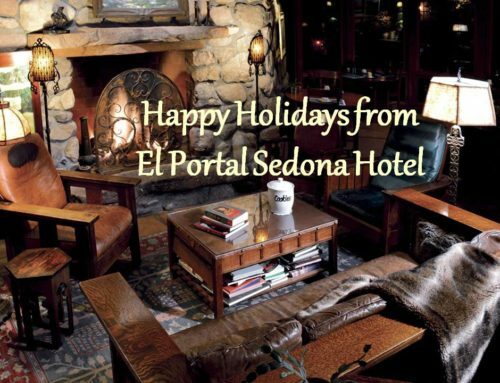 With thoughtful modern conveniences and excellent amenities, El Portal Sedona wins the loyal hearts of Sedona AZ vacation lovers, one highly-personalized stay at a time. 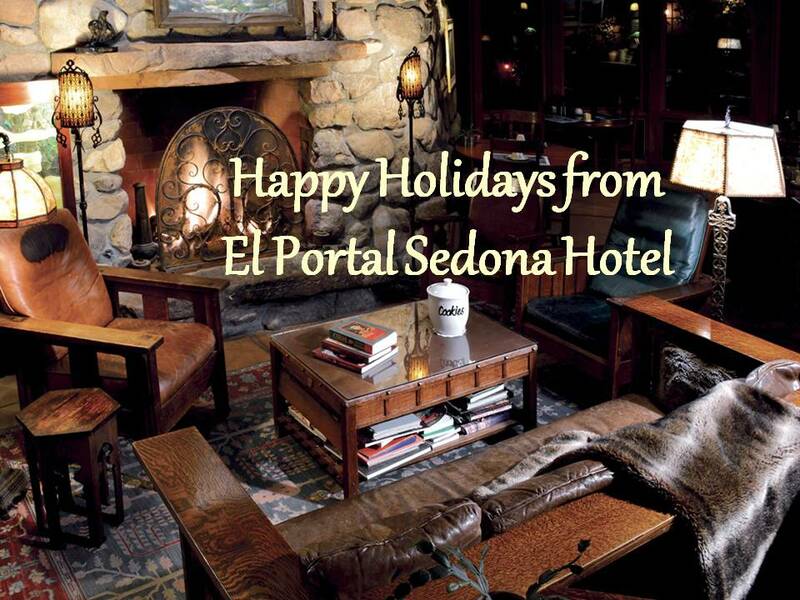 El Portal Sedona is one of our Top 3 Picks from among ALL Sedona Arizona hotels. What makes it such a stand out? Click here to see the full review. 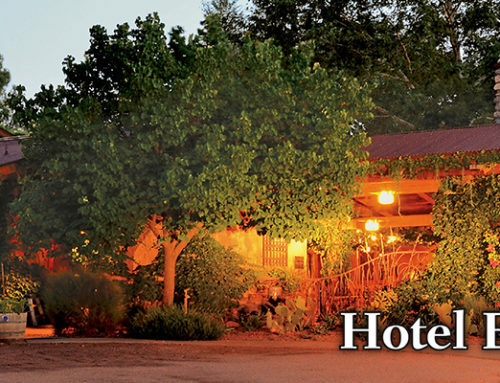 Notes: Rates range from about $200 to $500, per night, per couple. Pricey? For those who can afford it, hands down, I think El Portal Hotel is the best value in town. This is a very pet-friendly place, even for large pets. 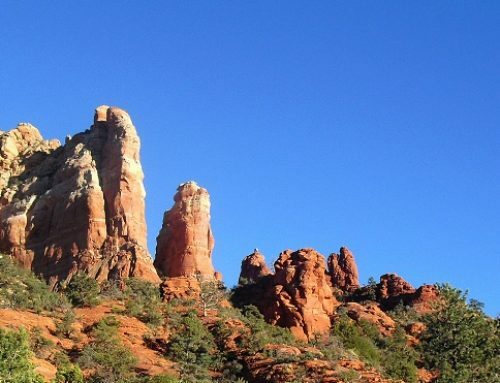 And kids are also very welcome here.” (SedonaHappy.com Review).